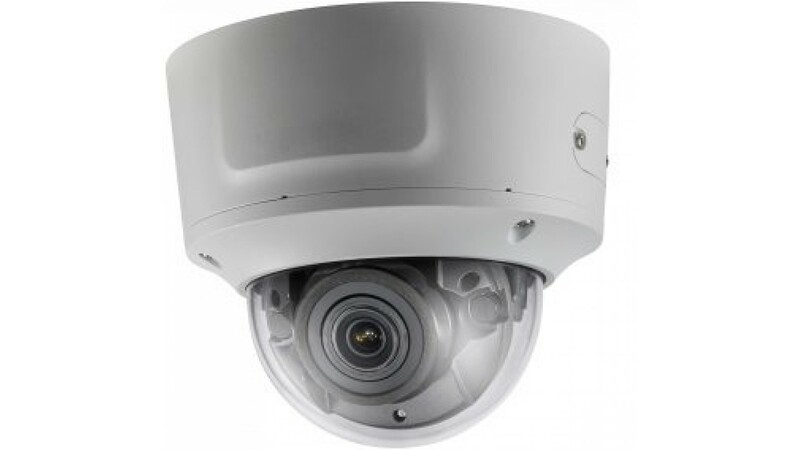 The Longbow HD+ Varifocal Dome is an HD+ solution that includes a motorized variable focus lens. 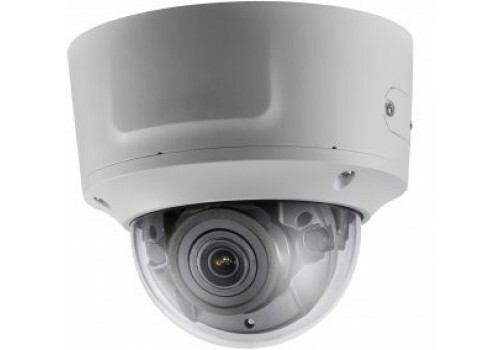 This camera will record at twice the resolution of 1080P HD. The lens itself is adjustable from 2.8mm - 12mm allowing for HD+ wide angle and narrow views. 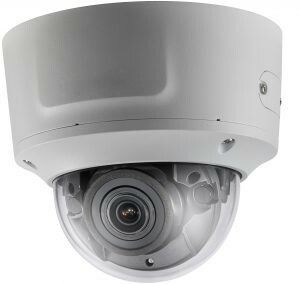 This camera is also suitable for indoor and outdoor installations since it is an IP66 rated device.